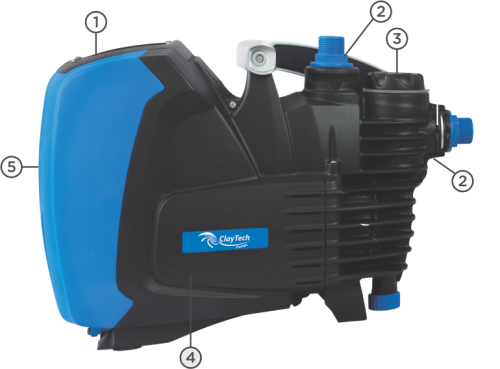 The ClayTech ePump is a revolutionary variable speed pump ideal for a quality Australian home. The ePump provides constant pressure and flow independent of how many taps are open. It is time to have that perfect shower. The ePump’s state-of-the-art inverter technology ensures energy cost savings every time water is used. Save money year after year after year. And now it is at a price point that makes it economical.